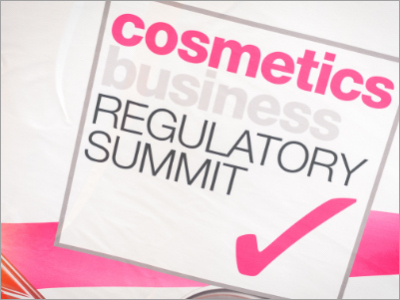 Following a successful debut in 2014, the two-day Cosmetics Business Regulatory Summit (CBRS) will return to the Radisson Blu Royal Hotel in Brussels on 19-20 May. 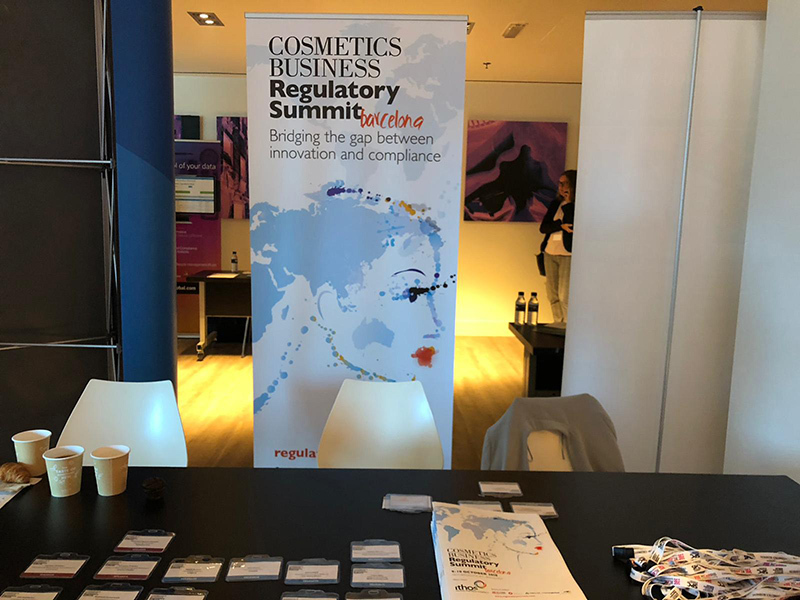 The annual event brings together the leading figures in cosmetics regulation to present the recent issues faced worldwide for legislation compliance as it functions in reality. This year’s summit will deliver the latest on global trading regulations focusing on China, India, the US and the EU. 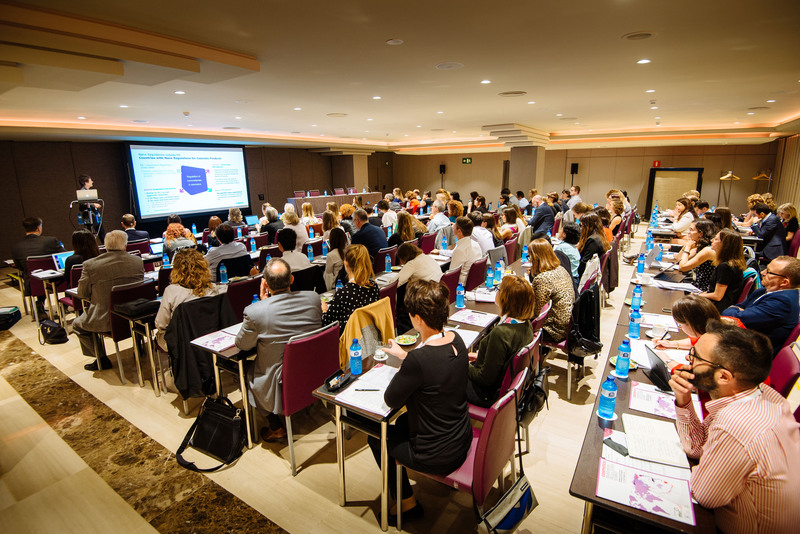 Important regulatory information will be delivered and discussed by specialists from each of these regions, and by member representatives from the EU Parliament. 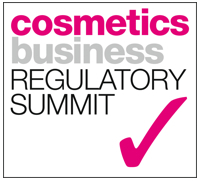 The first talk of day one will be an introduction by Sue Wemyss, Regulatory Affairs Regional Director EMEA of The Estée Lauder Companies, who will cover the notable areas in regulatory compliance of which a company and product developer must be aware when looking to release a product on a global scale. Wemyss will also address how a global player can manage the challenges of compliance with different regulations around the world in an increasingly demanding environment. The Indian cosmetics market is growing at a fast pace and development of the cosmetics industry in the country has attracted many well-known international brands to the market. Two regulatory experts will be presenting a multi-level approach to regulation compliance when entering the Indian market, and provide analysis from a micro and macro perspective. Geeta Bajaj, Regulatory Affairs Manager India & ME at The Estée Lauder Companies, will present an overview of Indian regulations and what should be considered when introducing a product onto the Indian market from a macro perspective. Benedict Mascarenhas, Chairman of EnvisBE Solutions and Honorary Secretary of the Indian Society of Cosmetic Chemists, will provide a detailed analysis of regulations from a micro perspective, covering the animal testing ban and relevant issues; import and export procedures; implications of the Biodiversity Act; and what to expect in clinical testing following the Drugs & Cosmetics Bill. 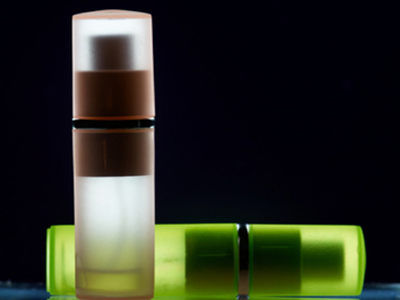 China’s cosmetics market is the second largest in the world behind the US. With annual sales in the neighbourhood of RMB200bn, it grew at a rate of 12.3% in 2014. Dr Lisa Tian of Delphic HSE Solutions Limited, Hong Kong, will be presenting the opportunities that China offers in the field of cosmetics. Turkey’s growing domestic market has an appetite for high value products. Manufacturers wanting to export to Turkey now have the chance to ship products to this dynamic market, where export-related costs can be more easily absorbed into premium priced products and also take advantage of future potential access to 50 million consumers in neighbouring Iran. However, companies must be compliant with Turkish regulations first. Vuranel Okay from the Turkish Cosmetics and Cleaning Products Industry Association (KTSD), defines Turkish regulations and explains the loopholes. European companies that are currently doing business in the US should be aware of the current Transatlantic Trade Investment Partnership (TTIP) discussions. Ivone Kaizerler, Lead Negotiator, TTIP European Commission, will be sharing an update on this issue, which is expected to become a revised policy that will make it easier to do business between the US and the EU. Additionally, Sharon Blinkoff, Counsel at Locke Lord LLP, will outline the US FDA requirements for products and their manufacture. 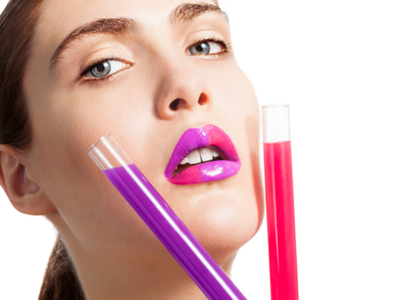 Toxicological testing is of vital importance in the cosmetics industry to ensure consumer safety. Professor Vera Rogiers of Vrije Universiteit Brussel will present the latest on in vitro models as an alternative to the use of experimental animals in toxicity studies. She will also discuss the results of retrospective studies of genotoxicity testing of ‘annex ingredients’ (2000-14) and potential future evaluation procedures. Meanwhile, Dr Ardeshir Bayat, Senior Lecturer from the Manchester Institute of Biotechnology, will also explore alternatives to toxicology testing in animals, and present a novel approach to human in vivo testing via a simulation module that uses real human skin. 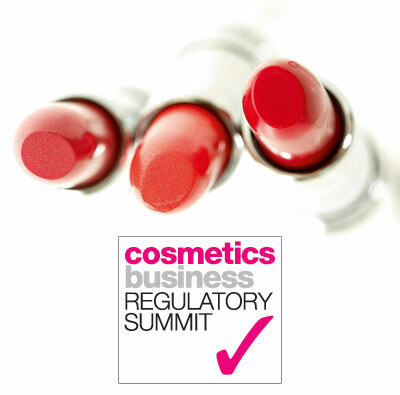 Founder and CEO of dR Cosmetic Regulations Debra Redbourne will address the key regulatory challenges SMEs currently face and suggest ways to overcome these hurdles. How can your natural and organic product portfolio compete globally? What should a global harmonised regulation for these products look like and really deliver? 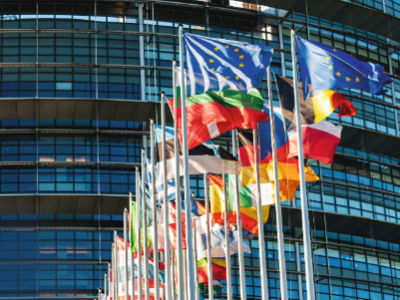 With more than 25 individual standards across Europe alone, how should European manufacturers and brand owners align to be appropriately accredited in order to efficiently service the needs of overseas markets in the future? Four specialists will bring this topic to life. Representatives from COSMOS and NaTrue – two of the leading bodies campaigning for greater harmonisation – will give their views. Dr Barbara Olioso (Forest Secrets Skincare) lends her voice as a UK SME with sincere queries around cost, labelling and added value. Dr Laurent Sousselier from UNITIS will give a technical perspective on the discussion of formulation and raw material selection. Good Manufacturing Practice is something we all know about and endeavour to be compliant with. Yet a number of reports indicate an increasingly high rate of audit failures which force manufacturers to halt production. Product supply disruption is costly. 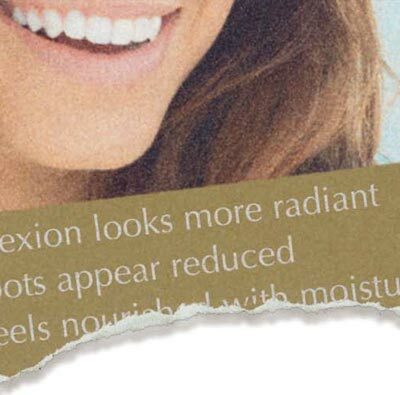 Risk of loss of market share and negative impact on brand awareness can be catastrophic long term. 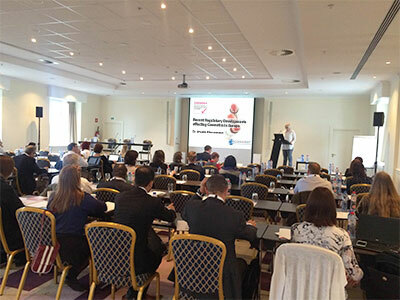 Getting GMP right is imperative, and Dr Matteo Russo, Lecturer at the University of Siena and University of Milano, will describe the main pitfalls to be avoided. Thinking of a developing new product, but concerned at the cost of bringing it to market? 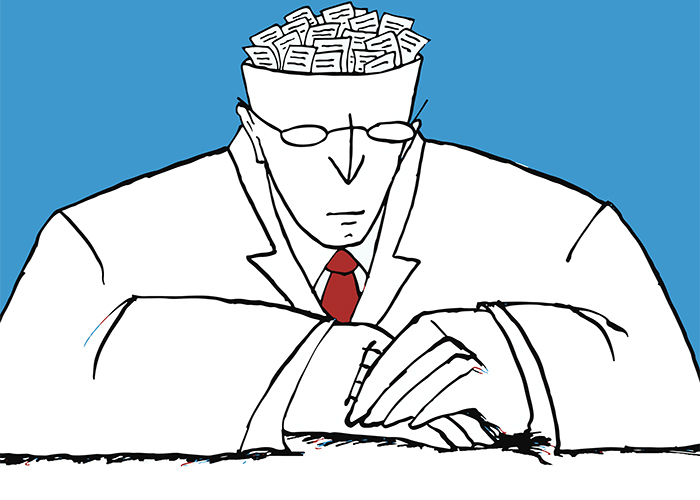 The regulatory hazards in the NPD process and the avoidance of unnecessary costs that reduce profitability of a newly launched product are foreseeable. Sebastian Miksa, Laboratory Manager at HelioScreen, will be answering delegates’ queries around new product development and how to stay out of trouble with novel products and innovative marketing to promote them before commercial production. Dr Jack Ferguson of UK-based Skinnovation will be answering delegates’ queries about how to achieve regulatory compliance in product claims during ‘Question Time’. Here we encourage delegates to send in their questions ahead of the summit. Jeff Quill, Director of Technical Applications at Q-Lab Corporation, will cover the key criteria for selecting the correct packaging for your product to ensure it will be fully compliant and ready for market. The EU Commission is currently debating new legislation on this matter and a ‘Green Paper’ is expected later this year. Andreea Pantazi, Policy Officer at the EU Commission, will cover the evolution in online sales and how this growth will challenge the classic retail channels. Allergen bans – what impact? 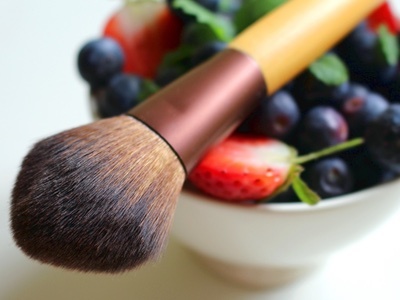 Recent legislation within the EU has restricted the use of a number of raw materials that are used in cosmetic and personal care products. 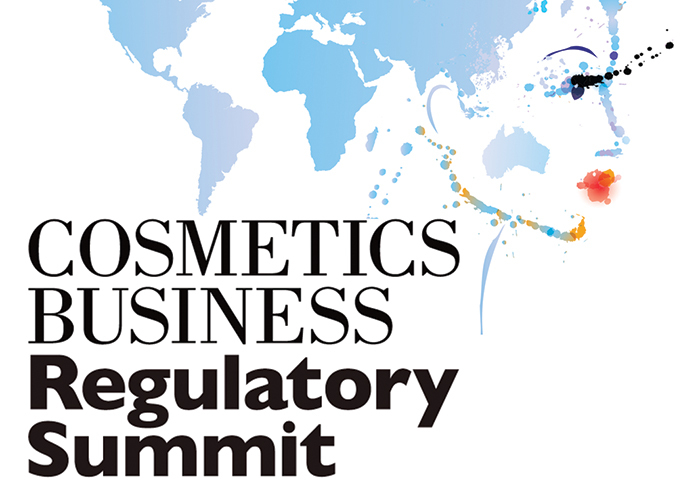 Graham Ellis, Head of Global Toxicology at Givaudan International, will outline his view on the impact of the recent legislation change and what the future holds for fragrance, cosmetic and personal care sectors. Want to sell your products into the EU and need to find a Responsible Person? Luminita Pascanu from specialist regulatory agency Obelis will outline the key selection criteria you should consider when appointing a Responsible Person.